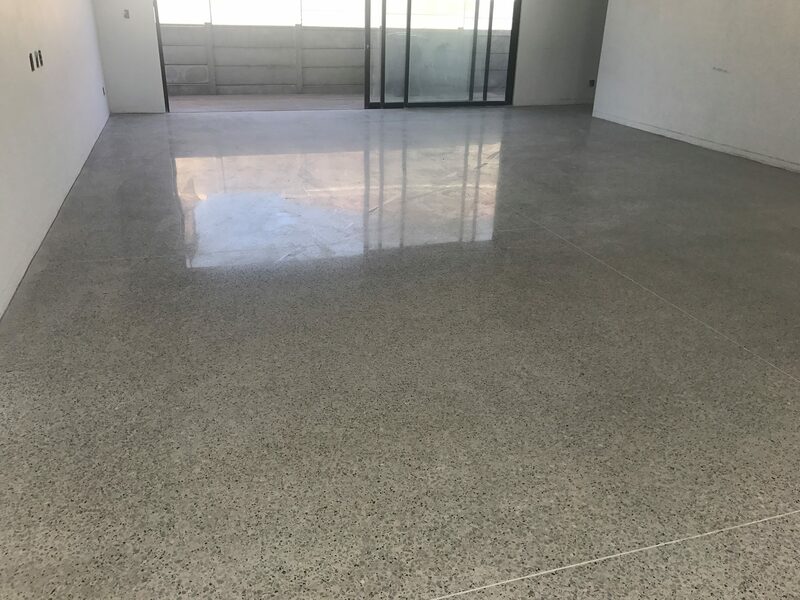 We have completed another beautiful white polished concrete floor in Welgelegen, Cape Town. On this recent project we used Lafarge Artevia™ White Cement. Cast and finished by 180 Degrees Concrete Floor Services (Pty) Ltd. 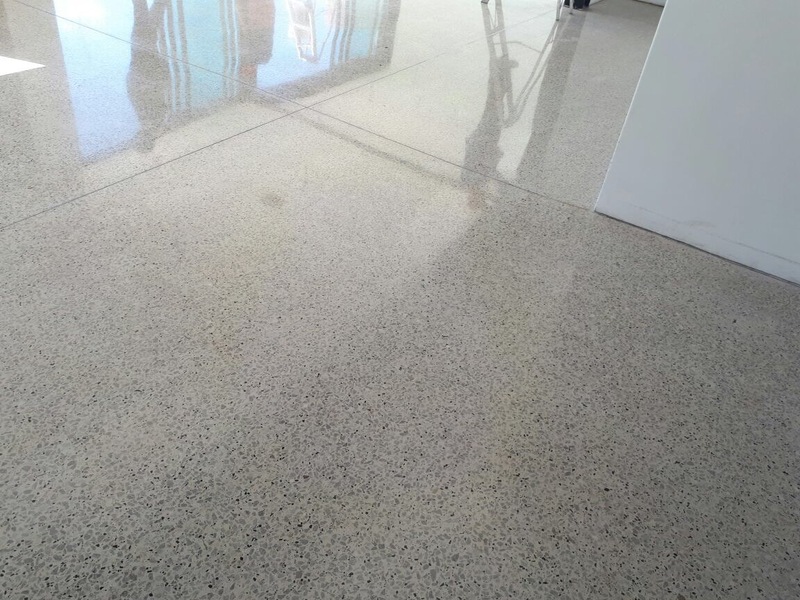 Floor Grinding Services completed the grinding and polishing work to perfection. A seen on the photos, we still need to seal and buff the floor, but almost no need for it as at that point it was looking great already!! The Artevia™ range of decorative concretes for outdoor and indoor application are available in a wide choice of colours and surface finishes. They adapt easily to complex shapes, are quick to apply and simple to maintain. Artevia™ is more than just concrete. A stunningly beautiful design material with all the advantages on concrete, it is not only hard wearing but also long lasting. Available in an array of amazing colours, patterns & textures, Artevia brings any location to life with vibrant colour and realistic texture. 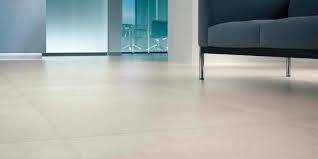 Take your concrete floor to the next level! 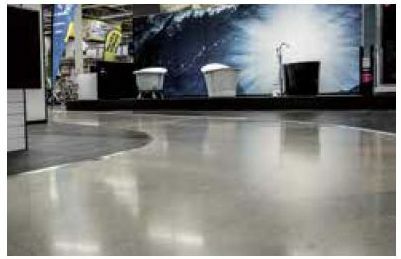 Polished concrete has become the ultimate flooring material for big box retailers, warehouses, convention halls and production facilities around the world. 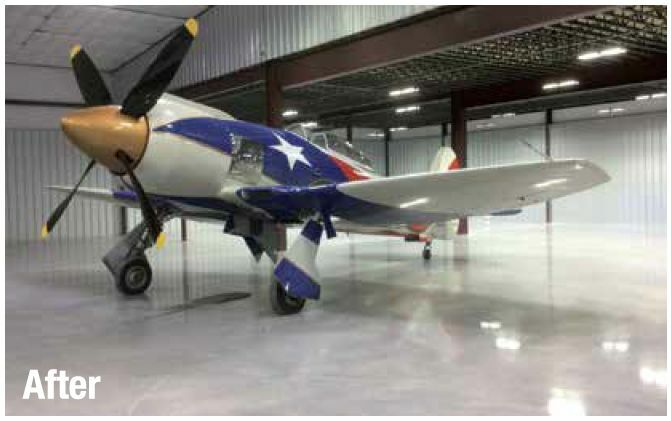 Thanks to us, concrete floors can now be polished fast and cost-effectively. The process gives concrete a high degree of shine, similar to polished marble. The end result may be called “micro terazzo” surface, as fine aggregates become partly visible. 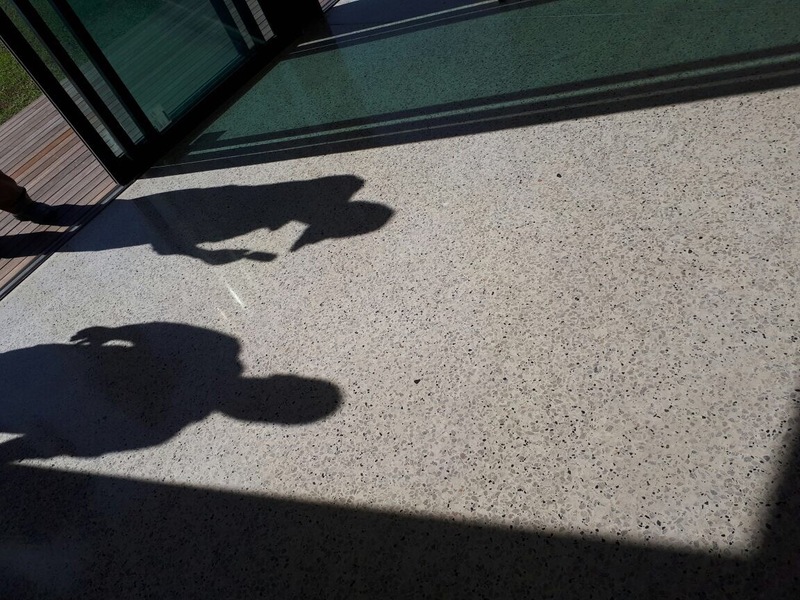 Mirror glossy floor reflects light, and doesn’t require any wax or coating. 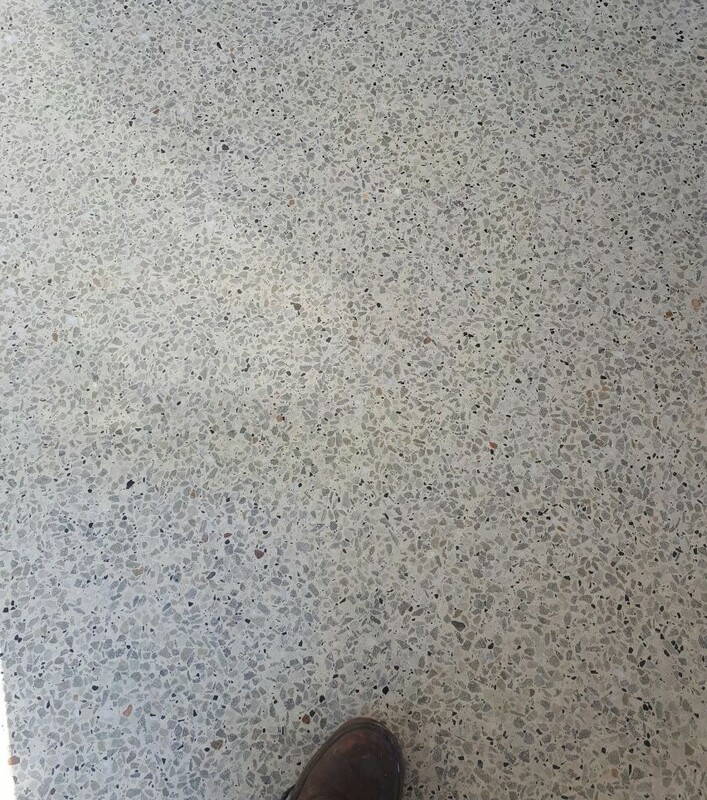 After our polishing process the surfaces are 100% dust-free, as dirt and grime can no longer collect on the concrete. Polishing reduces the need to clean and makes maintenance easier and faster. 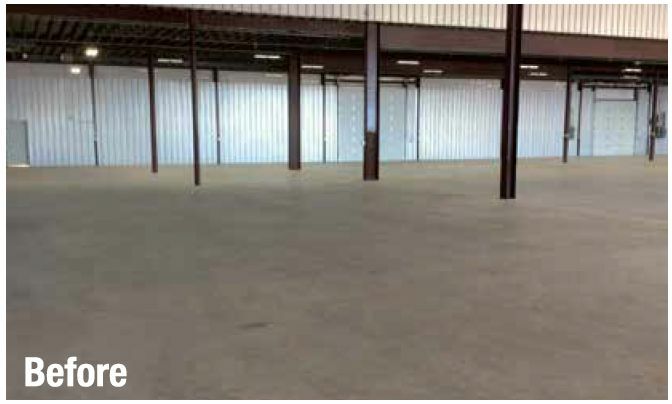 The process increases concrete’s abrasion resistance, so that the floor can hold better heavy forklift and foot traffic. 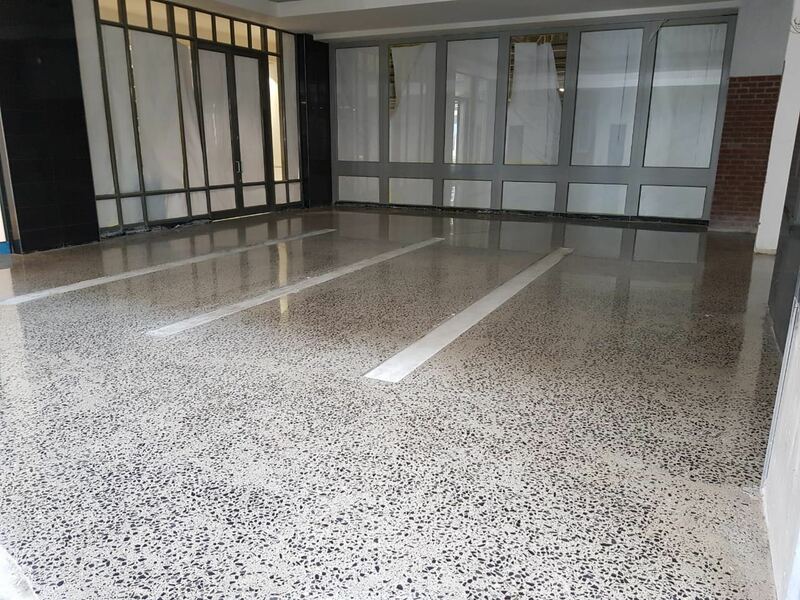 Polished concrete can’t peel, chip or flake like epoxy coatings or painted floors. 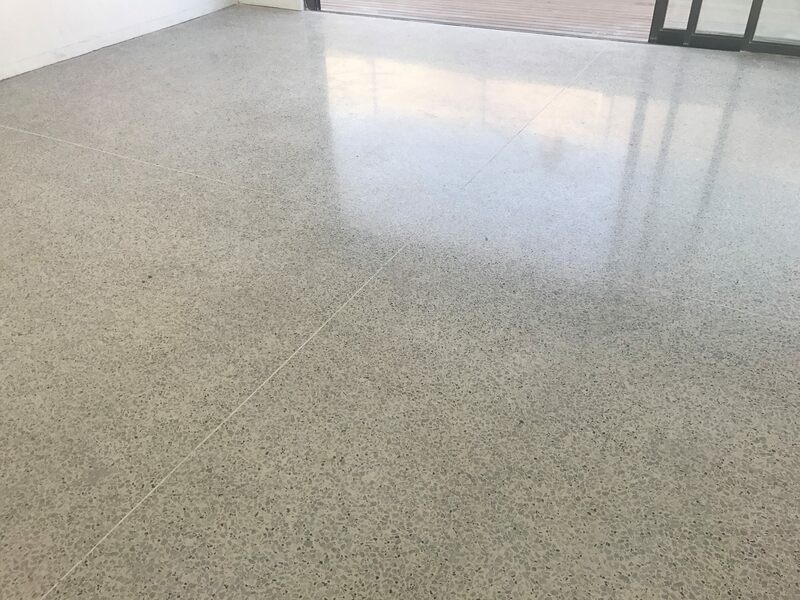 Polished concrete has a longer lifespan than materials such as vinyl composite tile (VCT) or upgraded stone tiles; it only needs to be refinished once every five to ten years. 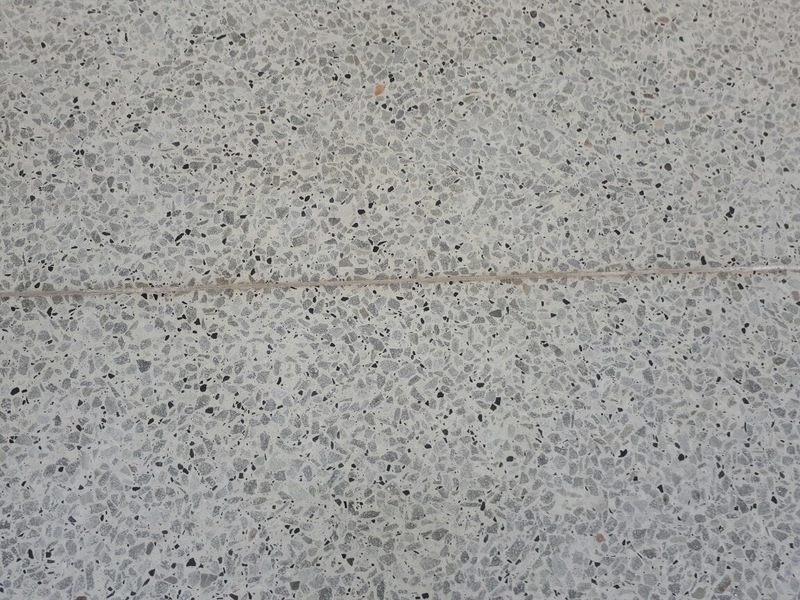 Construction schedules are usually very tight, often not leaving enough time for traditional grinding and polishing. 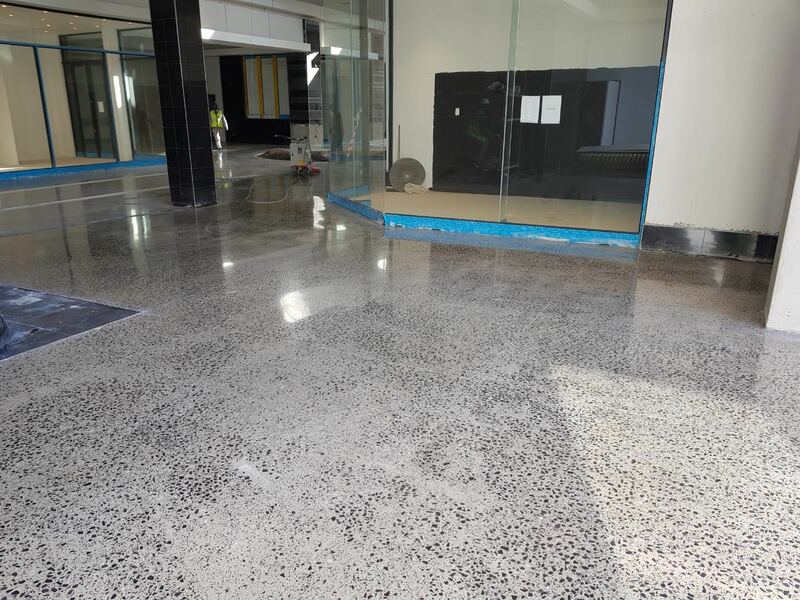 Our team can produce over 10,000 sq ft of polished concrete in one working day. There is no need for strong chemicals in our process or later in maintenance. 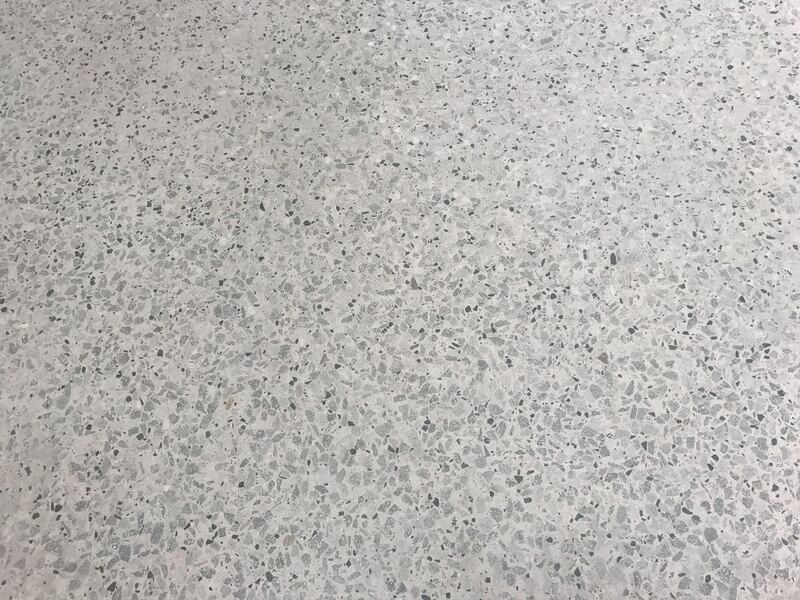 Our polished concrete flooring qualifies for LEED credits. 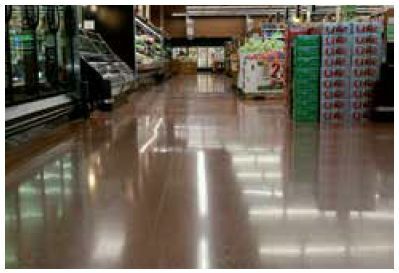 Many large companies count on our extensive know-how on concrete floor polishing, grinding and cleaning. Easy to clean surface is one of the key reasons why many huge warehouses and retail facilities have chosen us. 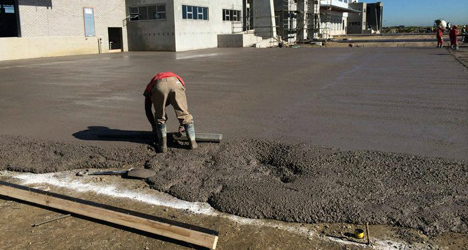 Our team has been involved in millions of square meters of concrete floor projects during the last 30 years. We at Conserv Group are proud to present you with our very own News Blog. We will be keeping you up to date with the latest products, projects, news and more. You, our visitors and clients, are encouraged to comment and share these posts. Be sure to click the “Follow us” button to be kept up to date, or simply pop back here anytime. This is our main operation within the Conserv group. 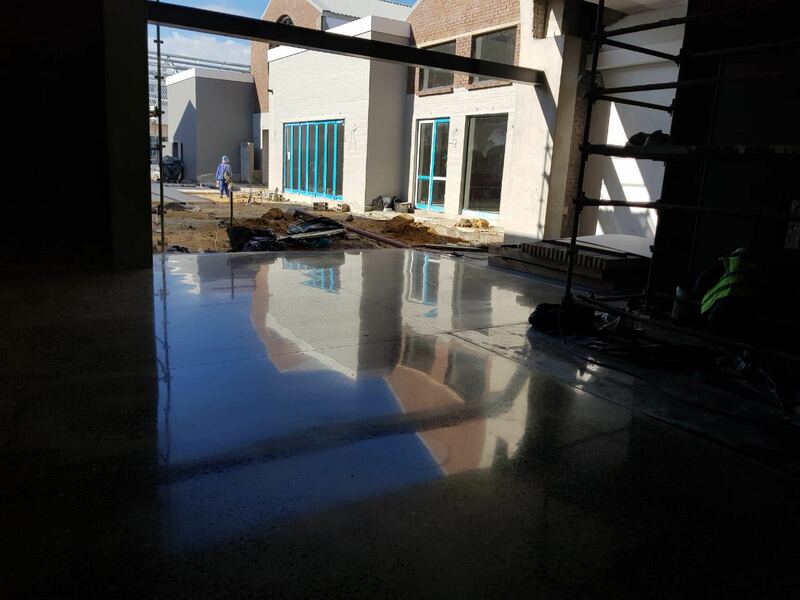 Each and every transaction is channeled through 180 Degrees: Concrete Floor Services (Pty) Ltd.
A specialist concrete flooring contractor, and concrete repairs.